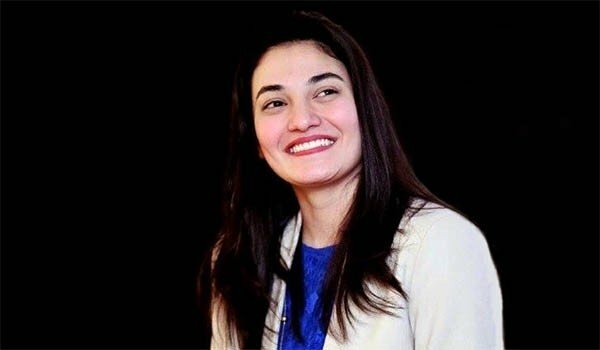 Pakistan’s ‘Iron Lady’ is Muniba Mazari. And she is named so rightfully and truthfully. 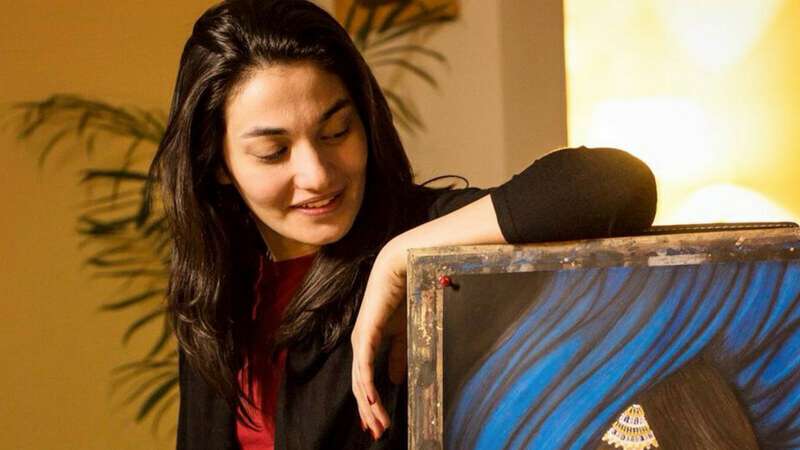 Mazari is a Pakistani artist, a motivational speaker and the most head-turning of all- she is a model. Her beauty knows no compromise. 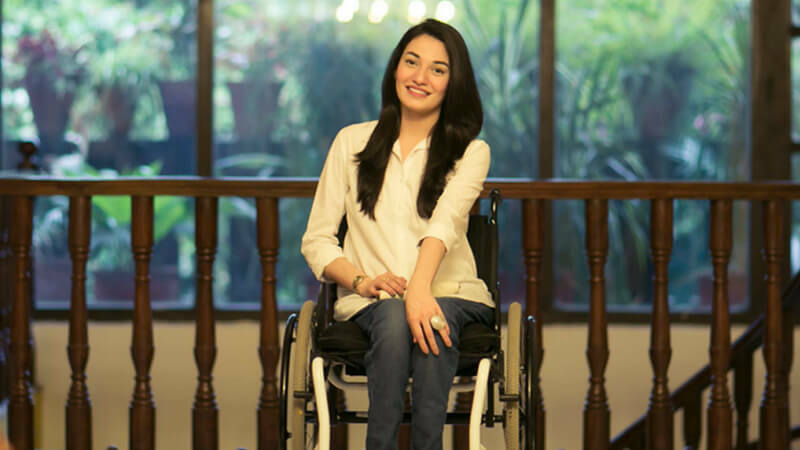 She is also Pakistan’s first wheel-chair using model. Her words are nothing short of inspiring. 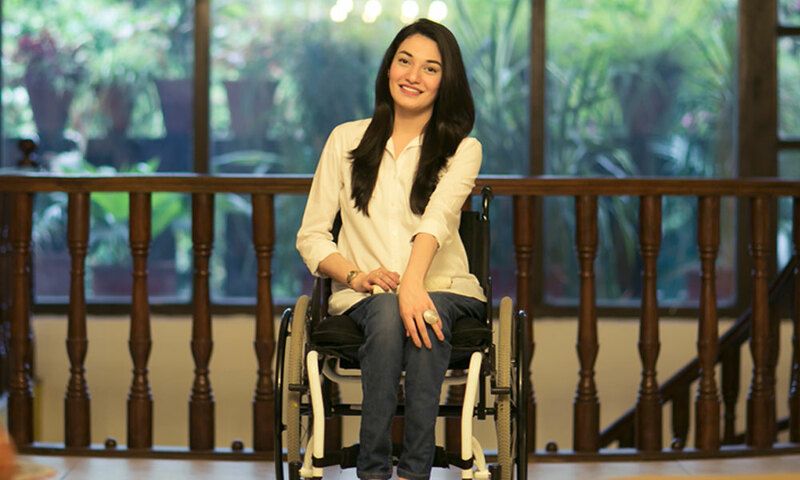 Muniba Mazari, at the age of 21, faced a car accident and lost the ability to walk. She has been in the wheelchair ever since. In her speech at the BBC Top 100 Most Influential Women’s speech, she makes some hard-hitting statements that tell everyone, nothing can stop you but yourself. And that failure is an option but giving up is not. Followed, was a thunderous applause. She follows saying some harsh truths. Her statements say that in life, there will be incidents so powerful, they will change your body’s DNA and genetic makeup. They not only break your body but sometimes also deform it. With an anticipated crowd, she then says that these incidents transform your soul and mold people into the best version of themselves. Why is she called the Iron Lady? Surprisingly, her title is not just metaphoric. she says whilst describing her treatment. 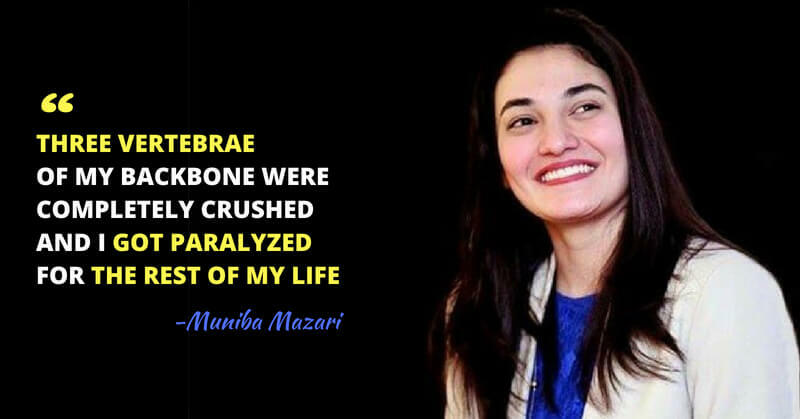 Muniba says, she wrote down her fears and decided to overcome them one by one, such as her husband wants to leave her and the Iron Lady says that acknowledging her fear of this and overcoming it, was a liberating experience. She became the National Goodwill Ambassador for UN Women, Pakistan. 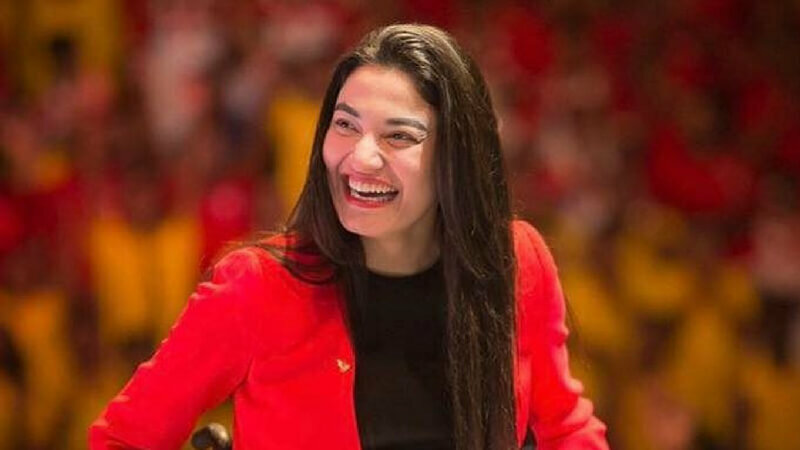 Muniba states that she started appearing in public more often and talks in public for inclusion, equality and so forth. She says she has stopped worrying about the things that she has lost. 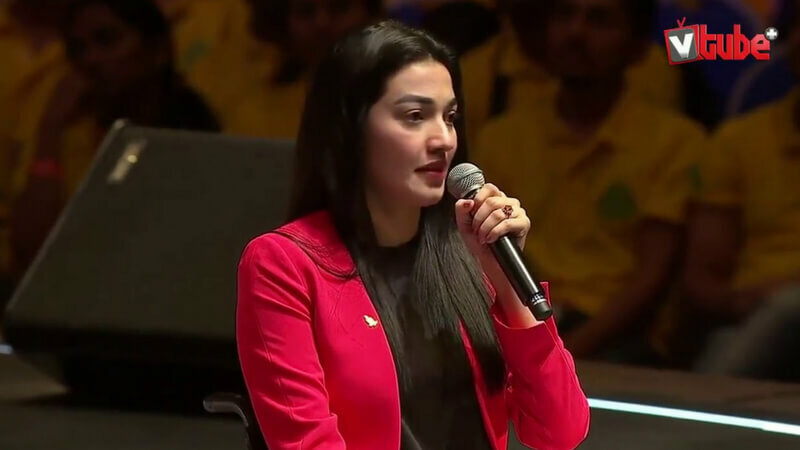 Muniba Mazari, through her speech, has not only taught people that disability is never curving but she also made solid stances on fear and loss and how, as she stated, they are blessings in disguise. Her speech gave us goosebumps. Are you as speechless and moved as we are? Let us know. Check out Kanika Tekriwal’s inspiring journey where she started JetSetGo after being diagnosed with cancer. Have You Heard About The Ultra-Luxe Island Where Men Are Not Allowed?